One Pound Per Square Foot Per Year? 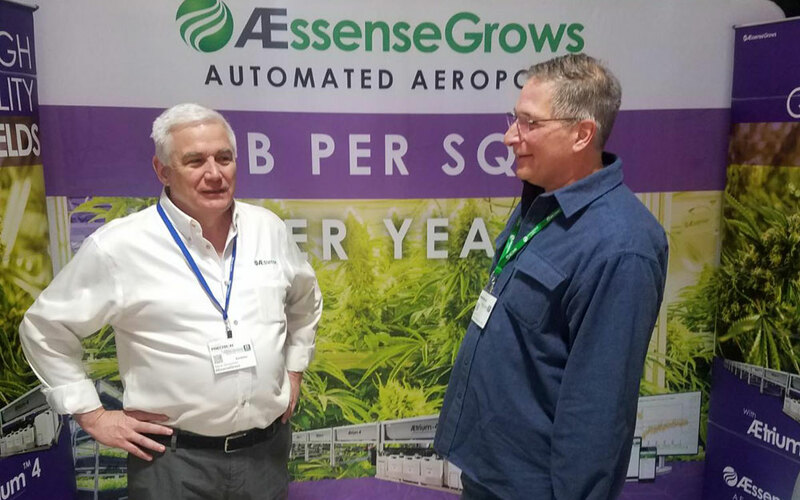 Stop by our booth at @NE_CANN Boston to learn about the AEssenseGrows approach to indoor cultivation.We are at booth 109, ready to show you how deploying our high-yield automated indoor grow system can deliver great results for your operation. #NECANN runs through Sunday at the Hynes Convention Center in Boston.